Coffee Pot Stamping Cafe: I Can't Believe I Did That! I Can't Believe I Did That! What, you ask? 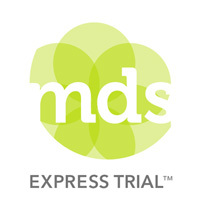 I forgot to tell all of you about the FREE 30-day trial of My Digital Studio Express! That's right, a free trial. Just go to my Online Store, enter item #129600 and you can start having all the fun getting acquainted with My Digital Studio Express. * Full access to the software at NO COST for 30 days. So, don't miss out on a chance to try the My Digital Studio Express. Download it today and find out just how much fun it is. Are You On My Mailing List? I Love Stampin' Up! 's Card Stock! Birthday! Birthday! Who Has A Birthday? Are You Ready For A Creative Connection?